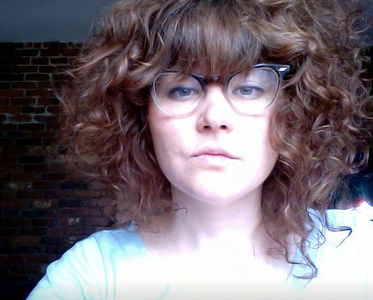 Sarah Osment specializes in 20th and 21st century American literature and culture, modern and contemporary poetry and poetics, and environmental literary, material and visual culture. She is at work on a book project that traces the development of aesthetic and political non-representational realism in mid-century America. Drawing on but ultimately moving away from the major sociological and aesthetic theories on the period, she proposes a theory of modernism that focuses on the effort to overcome the arbitrariness of the linguistic sign through a study of several poets, journalists and novelists whose work speaks to questions of profound and strange modes of social and aesthetic relationality. “Eight Notes on Blankness.” The Capilano Review 3.29 (Summer 2016).